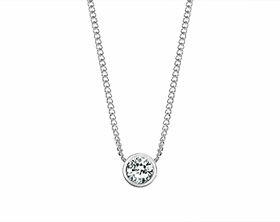 Sarah got in touch with us with a beautiful idea for a necklace to honor her mother’s memory and commemorate what would have been her 70th birthday. 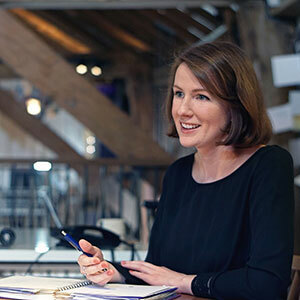 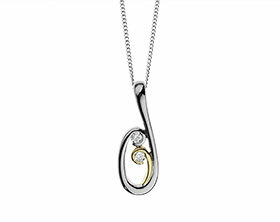 Sarah had inherited her mother’s engagement and wedding rings and although the rings were very special to her they weren’t something that she could wear day to day. 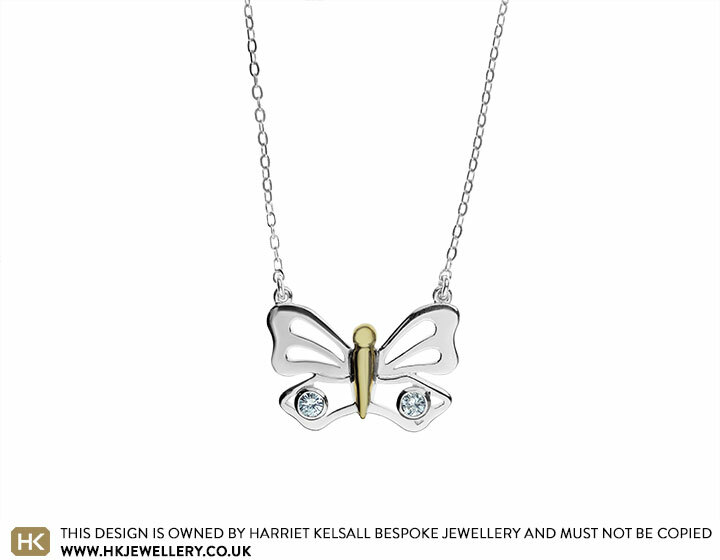 She decided that the perfect way to use her mother’s rings was to create a butterfly pendant after an orange butterfly visited her during a medium reading, and again on her birthday. 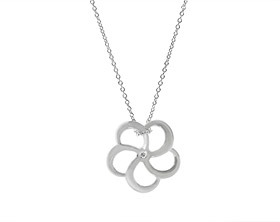 If a butterfly is around you it is often thought of as a loved one visiting in a time of need. 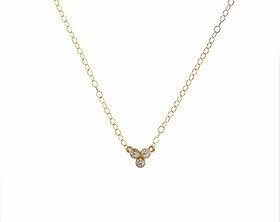 The 18 carat yellow gold rings were melted down and crafted into a cut out butterfly to mimick the delicacy of the wings. 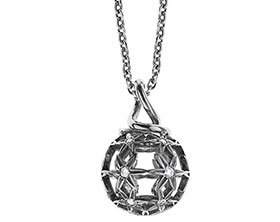 The H-I SI2-PK1 diamonds are held in two rub over settings and sit slightly proud from the rest of the pendant and are complimented perfectly by the rhodium plated wings. 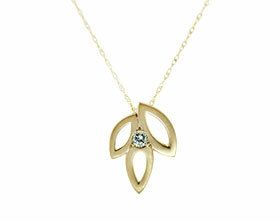 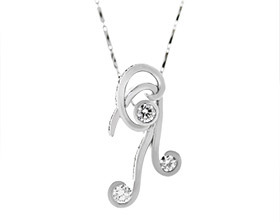 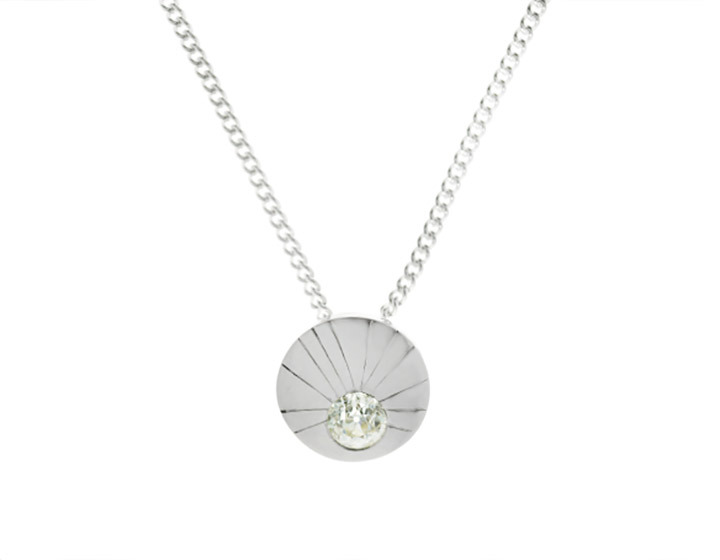 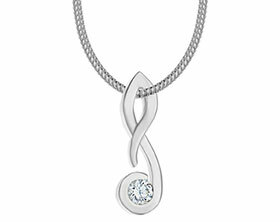 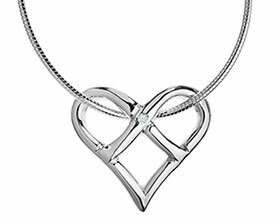 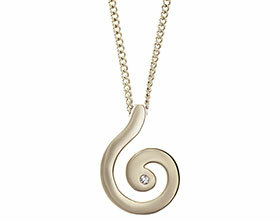 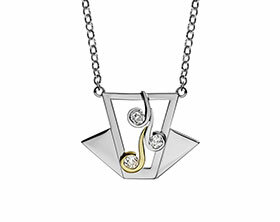 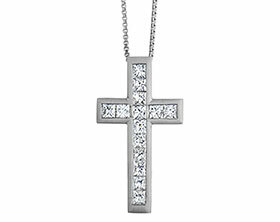 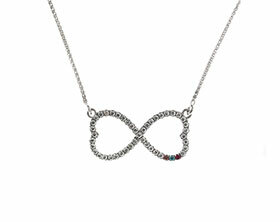 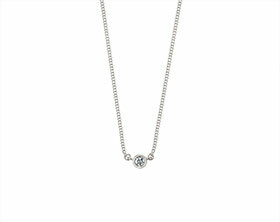 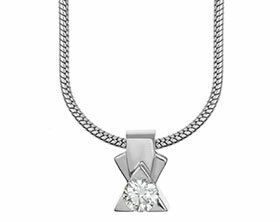 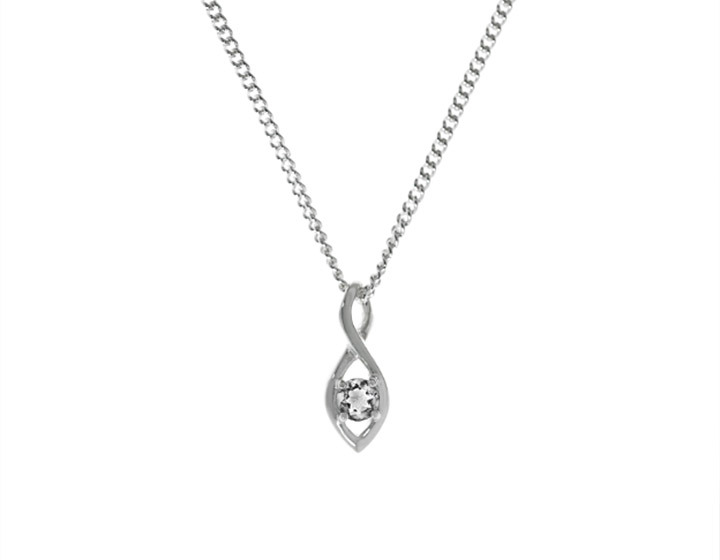 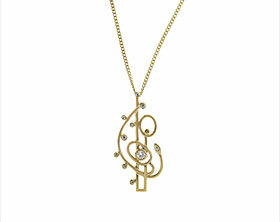 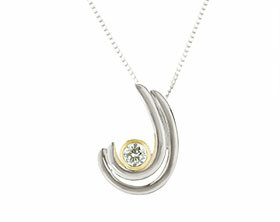 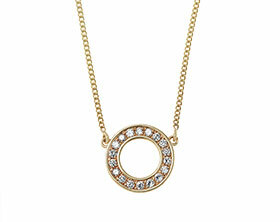 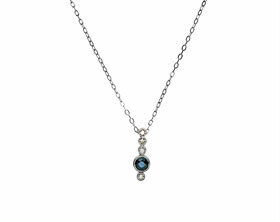 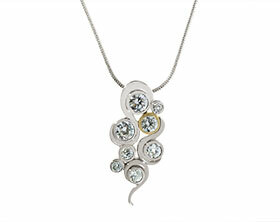 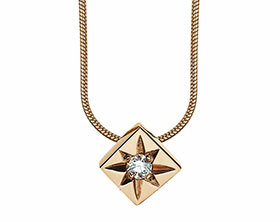 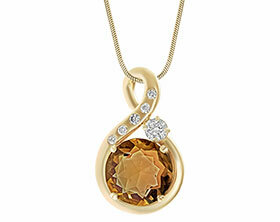 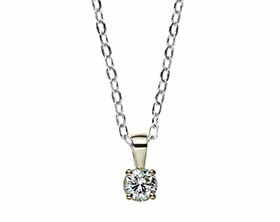 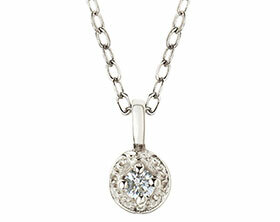 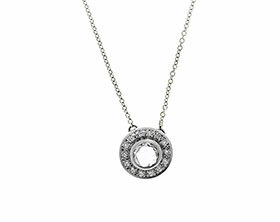 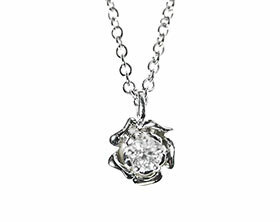 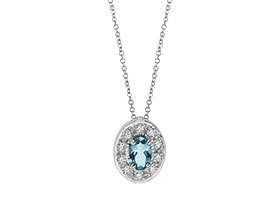 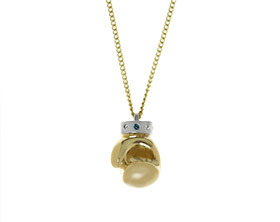 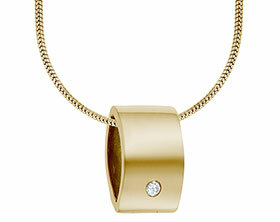 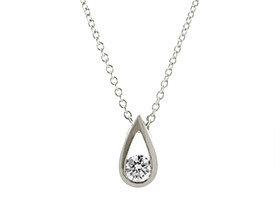 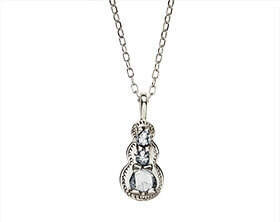 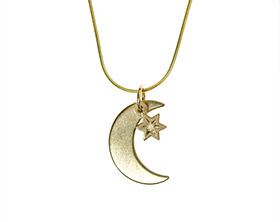 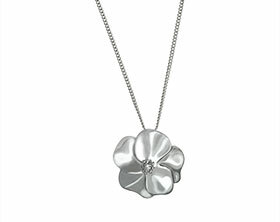 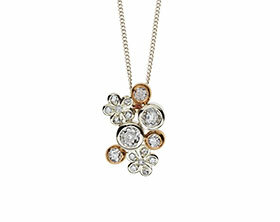 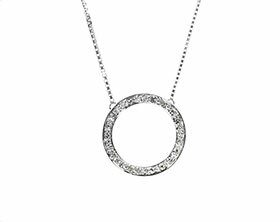 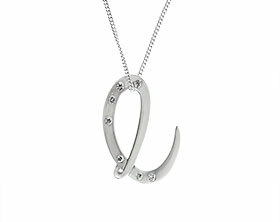 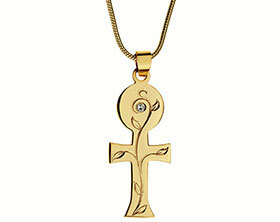 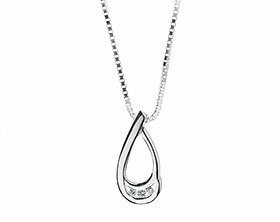 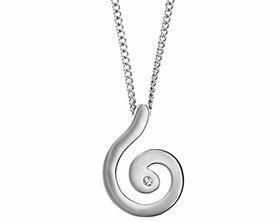 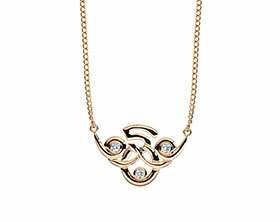 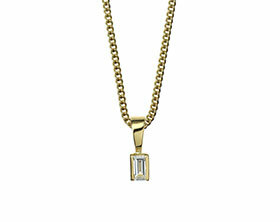 The pendant is suspended by a 9 carat white gold open trace chain.